Tectonic plate movement pushes seawater below a plate, causes it to superheat under high pressure and explosively decompress, once the earth above it cracks open. This ofcoarse happens with any gasses trapped as well. So once a vulcano unplugs … it will escalate quickly. 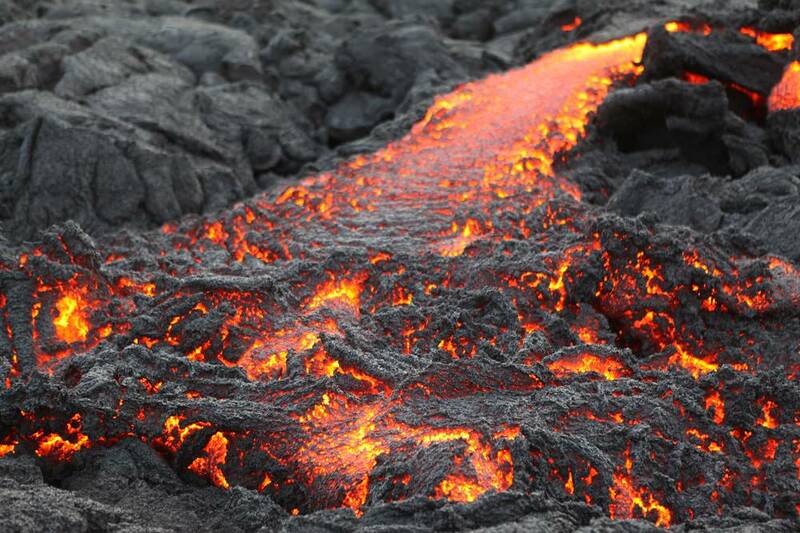 Iceland or Hawaii don’t have trapped superheated water, but are more pressure relief vents. 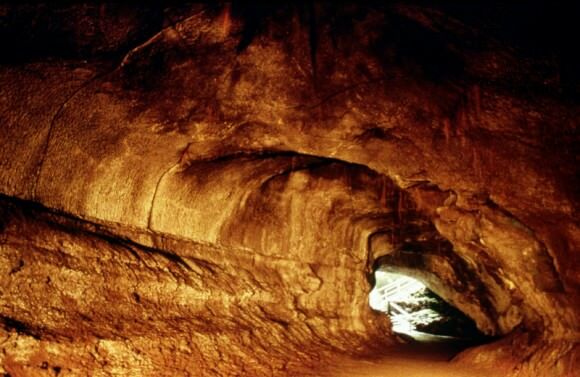 And the main energy source for Tectonic plate movement comes ofcoarse from the daily eb and flow. They have the power of a daily world wide tsunami, but their energy peak is not as sharp as a tsunami, but are gradual. Or the difference between wildly rocking a soupcup or gently rocking the soupcup. One will spill, even if the tilt is the same. “Tectonic plate movement pushes seawater below a plate..” – No, the seafloor been pushed below the lighter continental plate is already soaked with water. There is no “extra, free water” pushed below the plate. 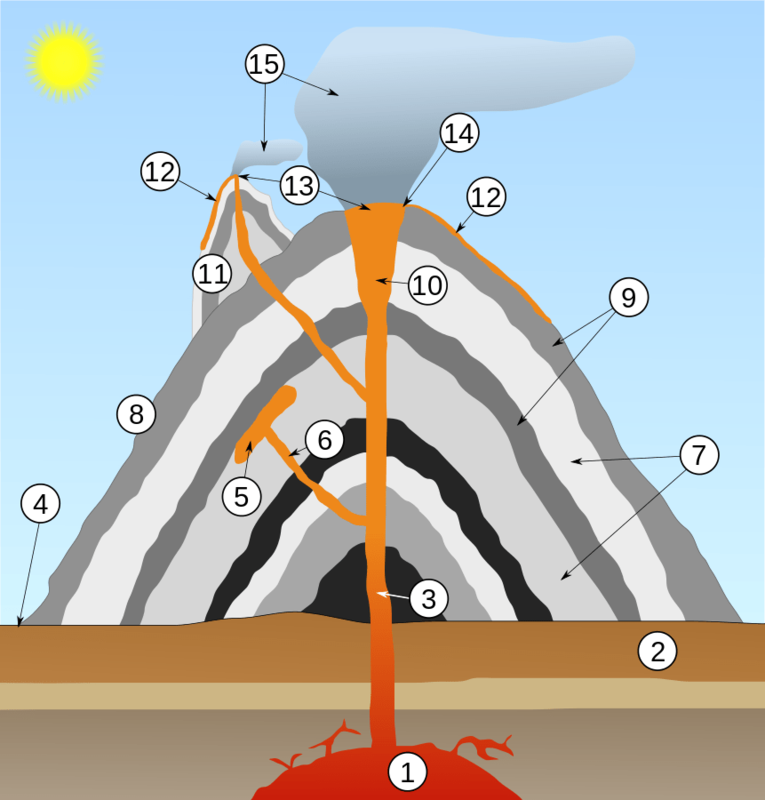 I can’t find an explanation about how volcano lairs are formed. Is it because they’re secret? Next PostNext How Many Moons Does Mars Have?